Becoming a parent changes everything. Fear and love live together. Suddenly there is a person in the world for whom you want happiness and safety, even when those two don't always coincide. 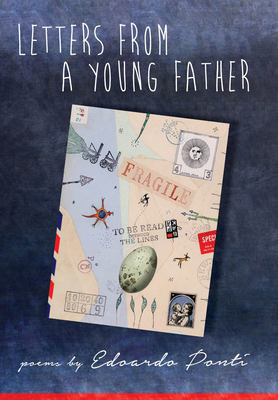 Diary of a Young Father comprises forty letter-poems written by award-winning film director Edoardo Ponti to his unborn child during the forty weeks of his wife's pregnancy. These poems are gifts, lessons, slices of joy, maps for how we build a life, for how we work and learn, how we love, and how we remember.